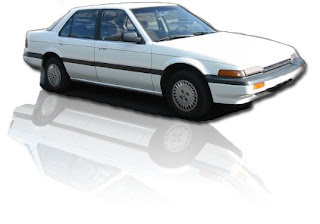 Free Vehicle pdf manual consists of information about Honda accord 1988. Manual to the Base Shop Manual 62SE300 as the general source for service procedures applicable to this model and 62SE320 as a supplementary manual.This manual elaborates information about overhauling following engines A20A2, A20A3,A20A4 & B20A2. Free auto manual includes information on General Info, Special Tools, Specifications, Maintenance, Engine, Cooling, Fuel and Emission Controls, Trans axle, Steering, Brakes, Heating and Air Conditioning and Electrical.